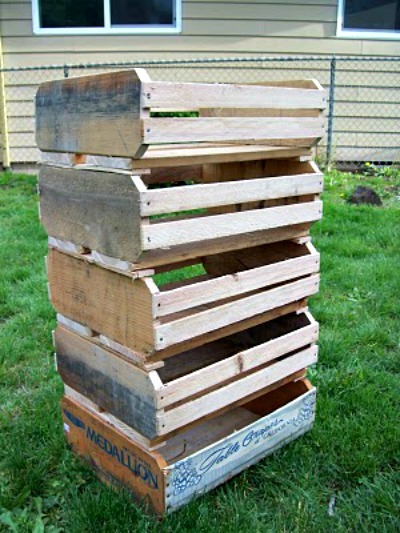 This is a very detailed and helpful tutorial about how to make fruit crates from wooden pallets. You’ll learn the 3 secrets to making fruit crates that will protect your fruit and not bruise them. The tutorial specifies the dimensions of the wood. There are also very nice, step-by-step photographs. Click the How to Make Fruit Crates From Pallets link below to see the complete tutorial.